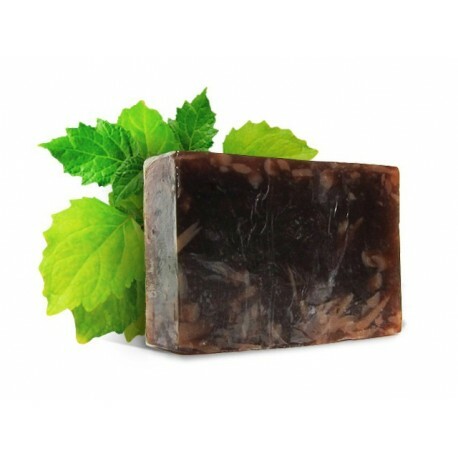 Handmade, natural soap with extract of amber and patchouli oil that soften, rejuvenate and moisturize the skin. 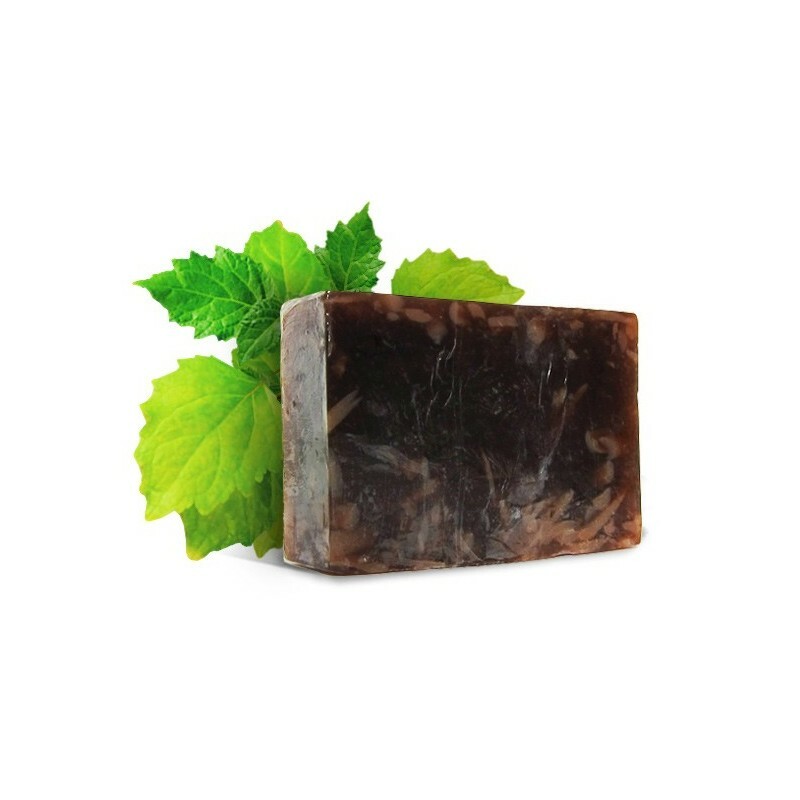 Handmade, natural soap with extract of amber and patchouli oil that soften, rejuvenate and moisturize the skin. Wash gently cleanses and skin all over the body while a firming, lifting the contour of the skin effect. Massage on wet skin until foaming with which to clean the skin, then rinse with water.